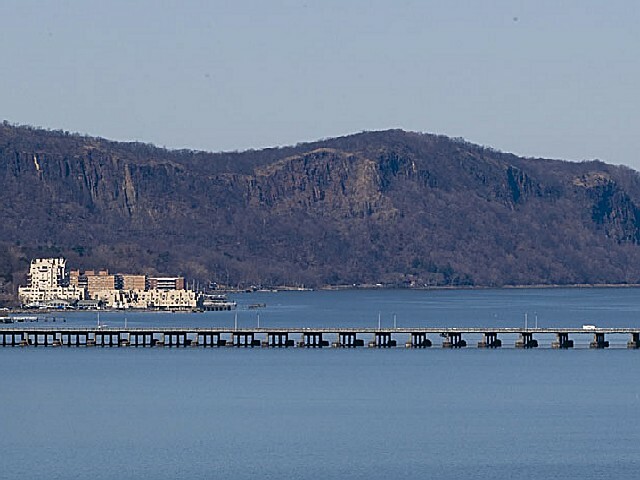 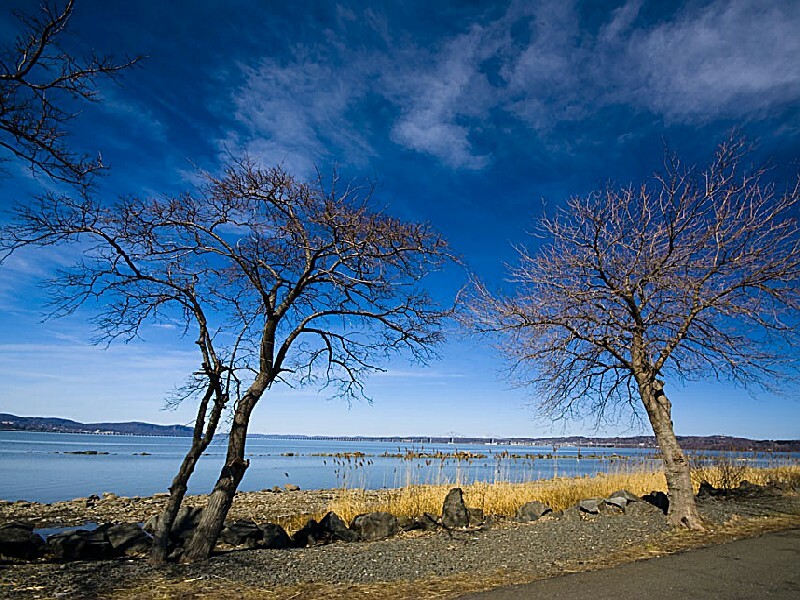 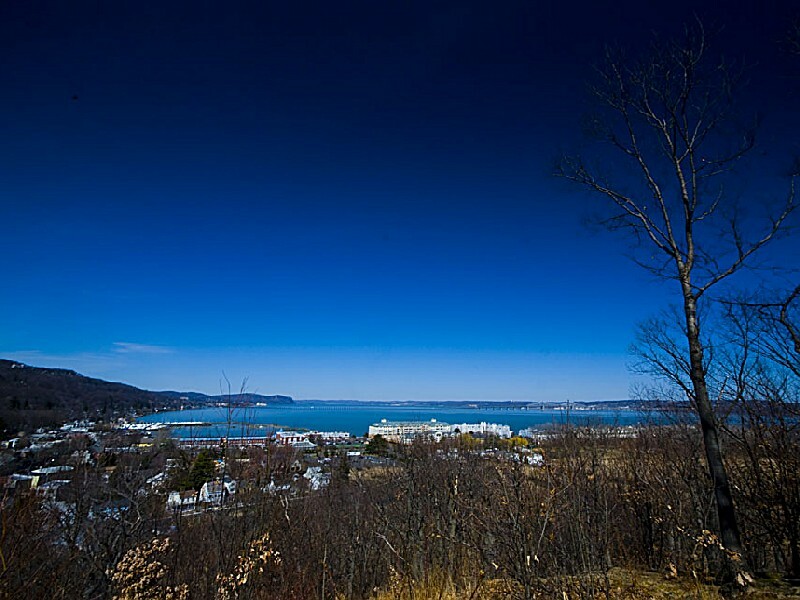 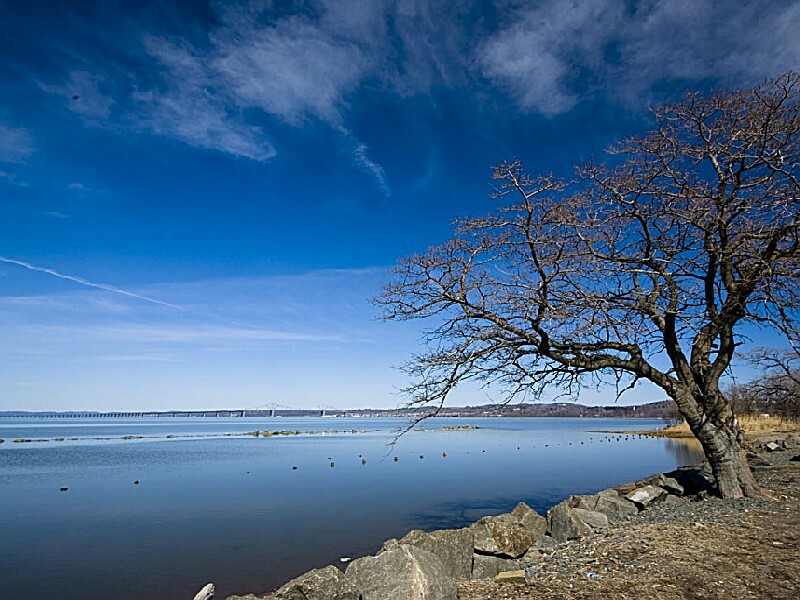 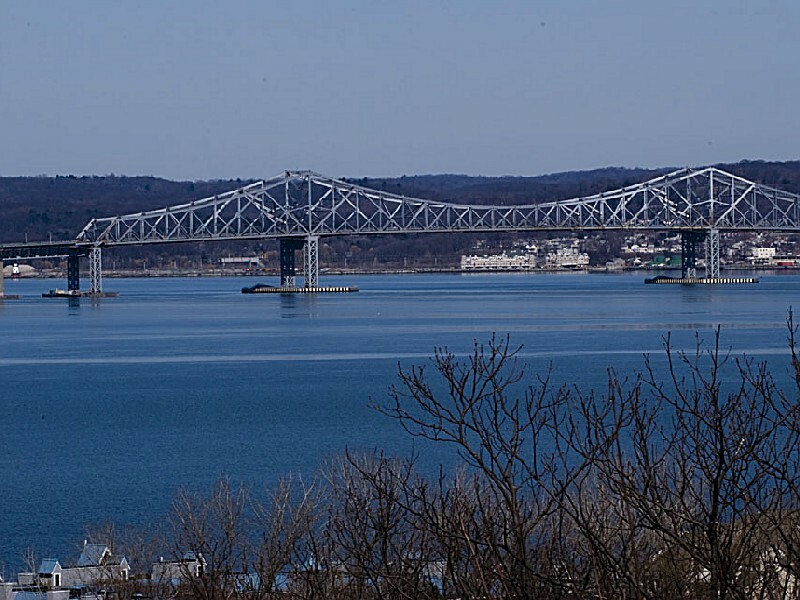 allman Mountain State Park comprises wooded country on the easterly slope of the Palisades uplands overlooking the Hudson and Piermont Marsh, which lies between the river and the slope. 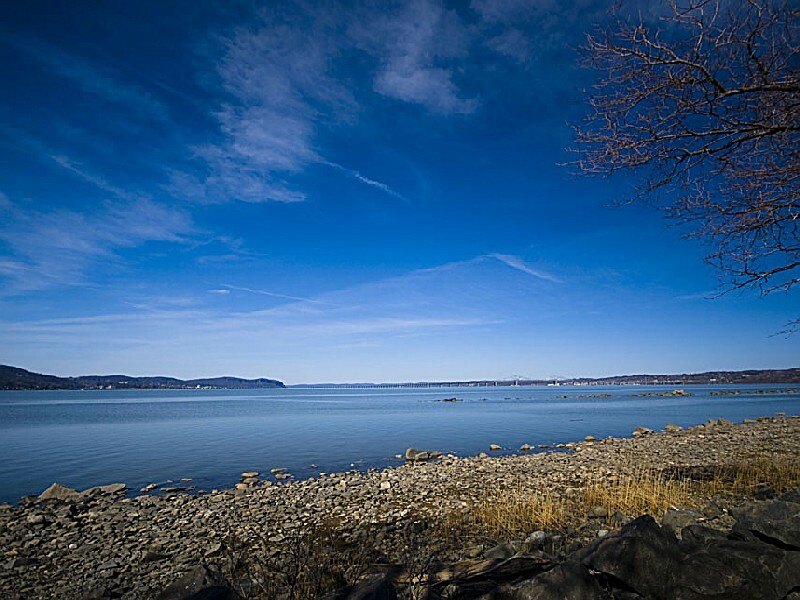 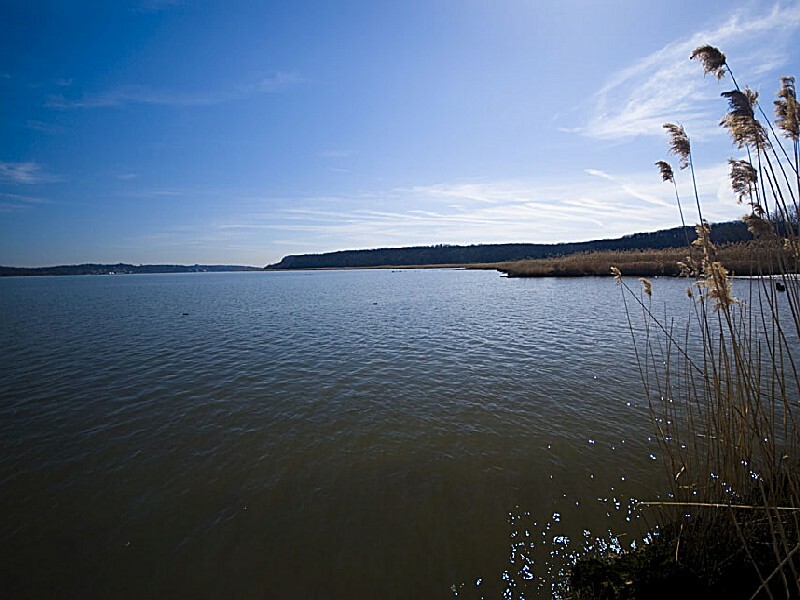 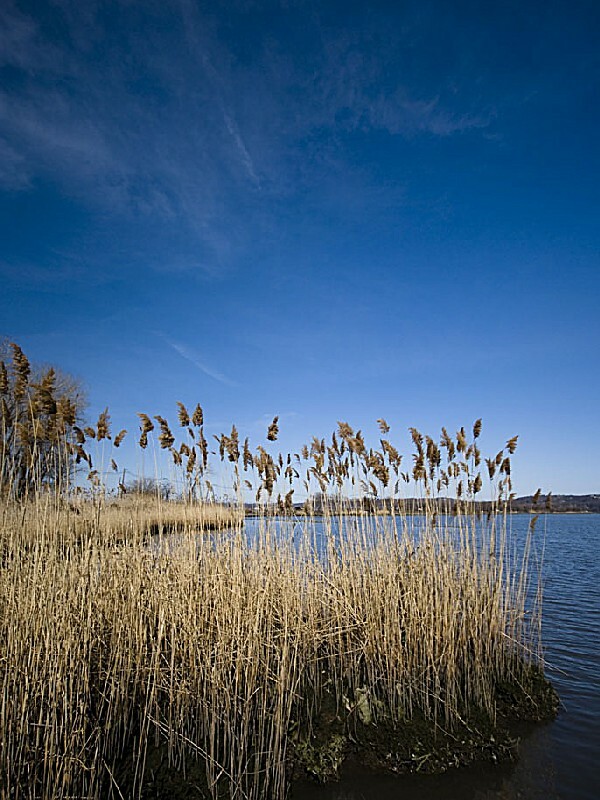 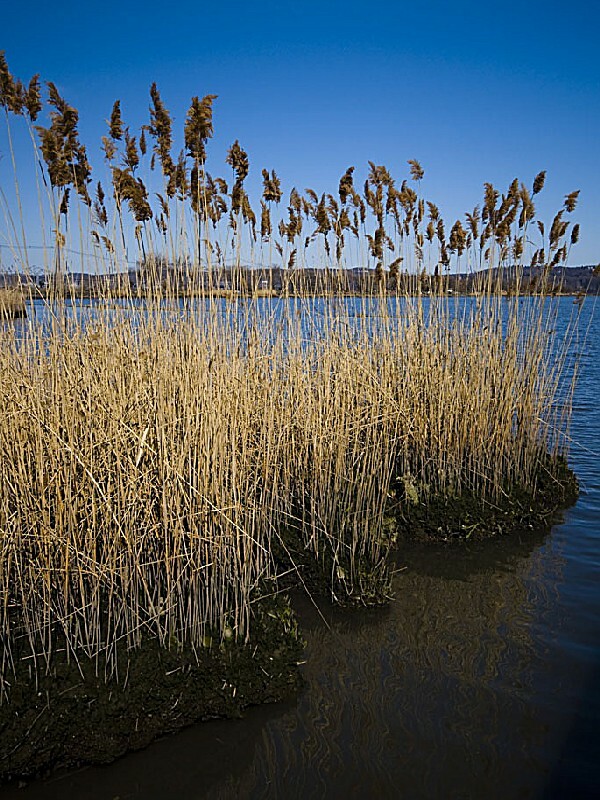 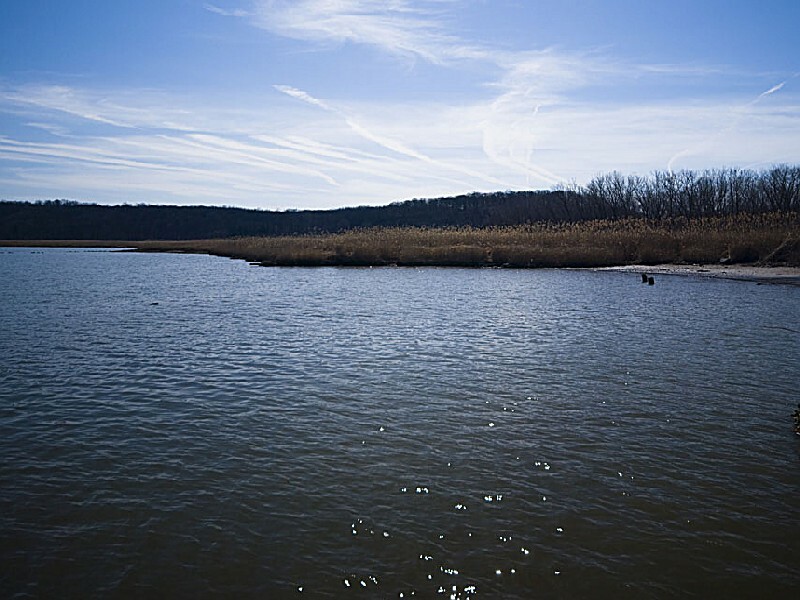 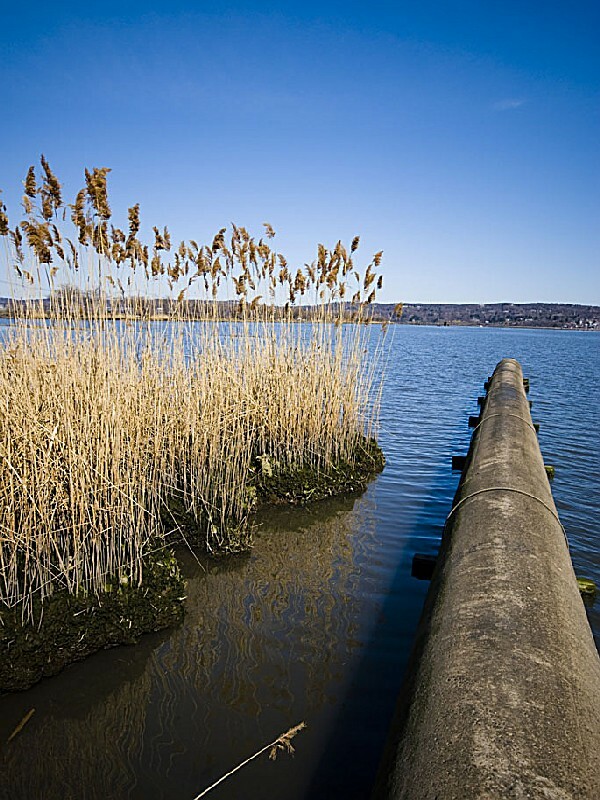 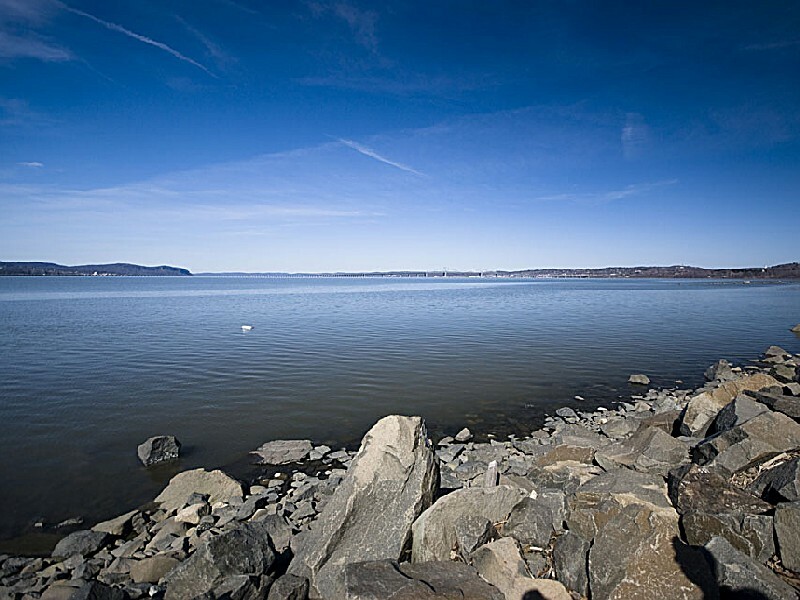 The marsh is part of the Hudson River National Estuarine Research Reserve. 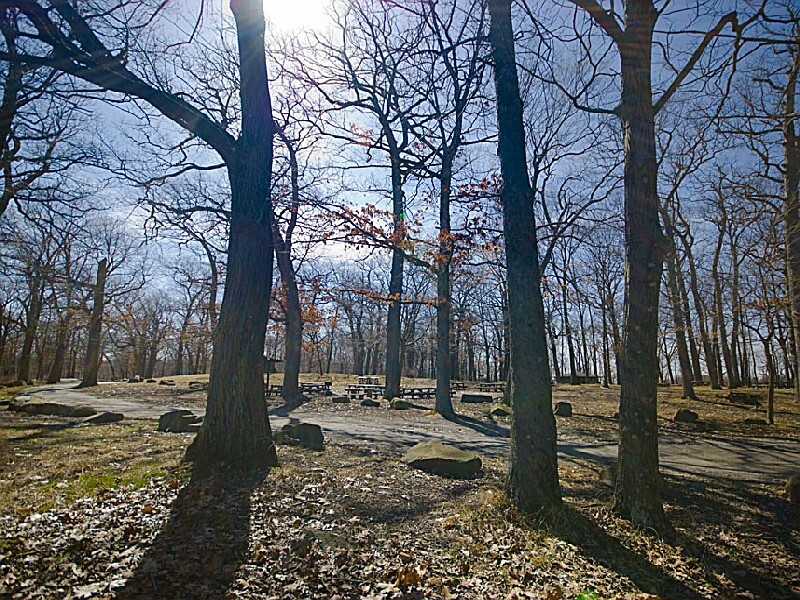 The park operates as a day-use area, offering a swimming pool, running track, tennis courts, playfield, cross country skiing, a walking trail, hiking and picnic areas.